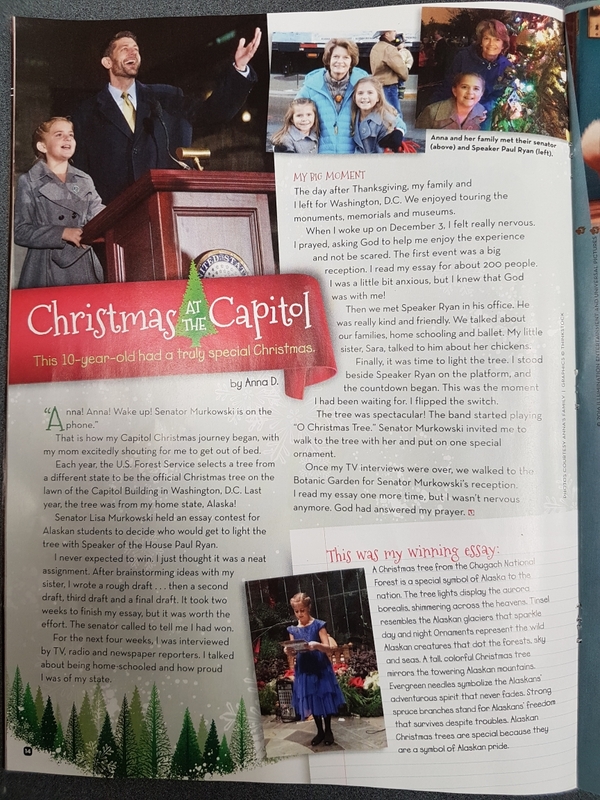 Congratulations to Anna DeVolld for being published in Focus on the Family’s Clubhouse Magazine. Another example of great accomplishments from a homeschooled student. 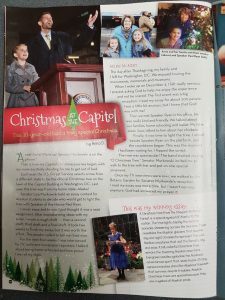 Click the picture to read a copy of Anna’s article. Click to see a larger copy of Anna’s article. This entry was posted in Principal's Office, Spotlight. Bookmark the permalink.